The green fillers are seasonal in nature. 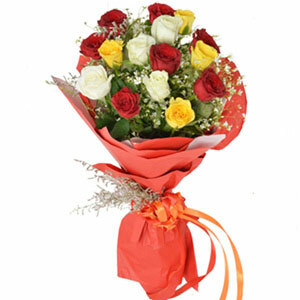 Therefore, these are available according this factor only. The packing materials can be used again for decorative purposes. 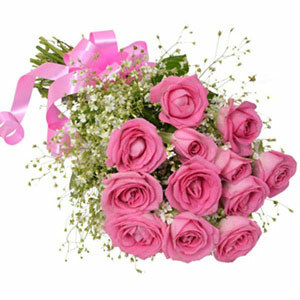 Roses are rich in Vitamin C.
There are no real black or blue roses. 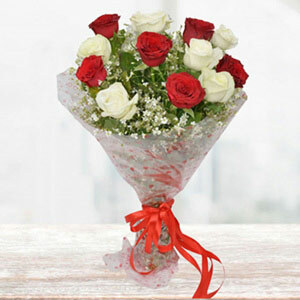 Flowers are very potent as they can convey all the emotions that your hearts want to tell. 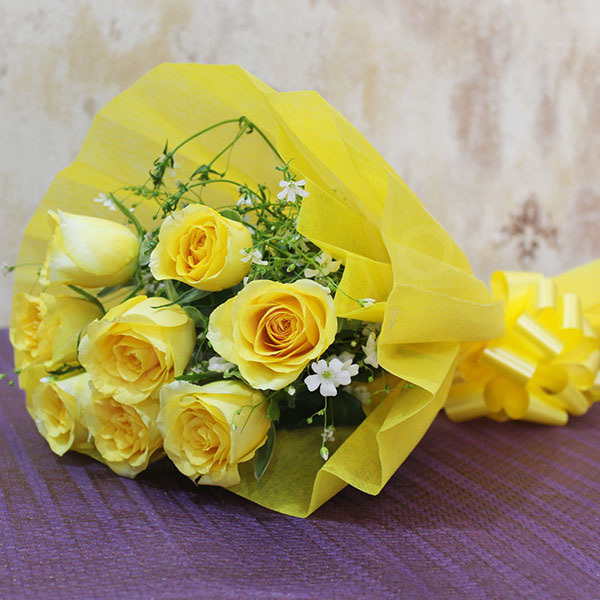 This bunch of yellow roses is beautifully designed to be gifted at any kind of occasion, be it Birthday, Anniversary, Wedding, Engagement, or other occasion. 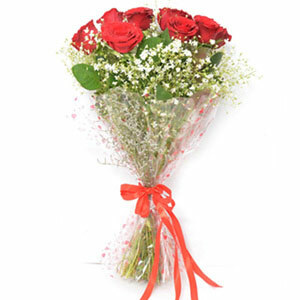 So, make a perfect gifting choice by choosing this bunch!